On acting and directing duties, Ben Stiller goes on an uplifting journey through physical and fantastical worlds with The Secret Life of Walter Mitty, which also doubles as a cynic’s worst nightmare, beware, this film contains optimism. 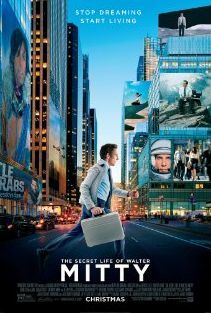 Walter Mitty (Stiller) is an employee at Life Magazine who daydreams about a more heroic, romantic and adventurous version of himself. Walter’s fantasies are further amplified by a co-worker he admires named Cheryl (Kristen Wiig). When the staff at Life are informed they will be responsible for the final ever print edition of the publication, Walter is tasked with getting a photo for the cover from a famous photographer Sean O’Connell (Sean Penn). When the negative roll arrives, and the picture is missing, Walter must find O’Connell before the last issue of Life goes to print. From the opening frame until the credits roll, The Secret Life of Water Mitty is stunning. Stiller and cinematographer, Stuart Dryburgh, have taken the aesthetic of the iconic images of Life Magazine and tried to ingrain the gold standard of photojournalism into how Walter perceives his environment. Blinking is the enemy of Stiller and Dryburgh’s beautiful photography and you’ll wish your eyes would cease shuttering to take it all in. There’s an elegant art deco inspired New York City and the gorgeous natural wonders Walter explores are awe-inspiring; gigantic mountains, deep blue oceans and hills green enough to make a cow’s mouth water. Effortlessly, Stiller and Dryburgh allow reality the pull away when Walter goes into one of his fantasies. Each dream sequence throws caution and the laws of physics out the window and indulges in the mental projections of Walter without interrupting the flow of the narrative. It feels like Stiller is heavily influenced by the quirks of Wes Anderson and the boundless creativity of Michel Gondry, which is a superb place to draw inspiration, and Stiller puts his own visual flourish on the material. The main plot features Walter drifting between real life and daydreams, and the latter is the place he prefers to spend most of his day. Screenwriter Steven Conrad takes time establishing the crux of Walter’s life as dreamer who can’t seem to act on any of his impulses, but Water’s trip from idealist to doer is rewarding. 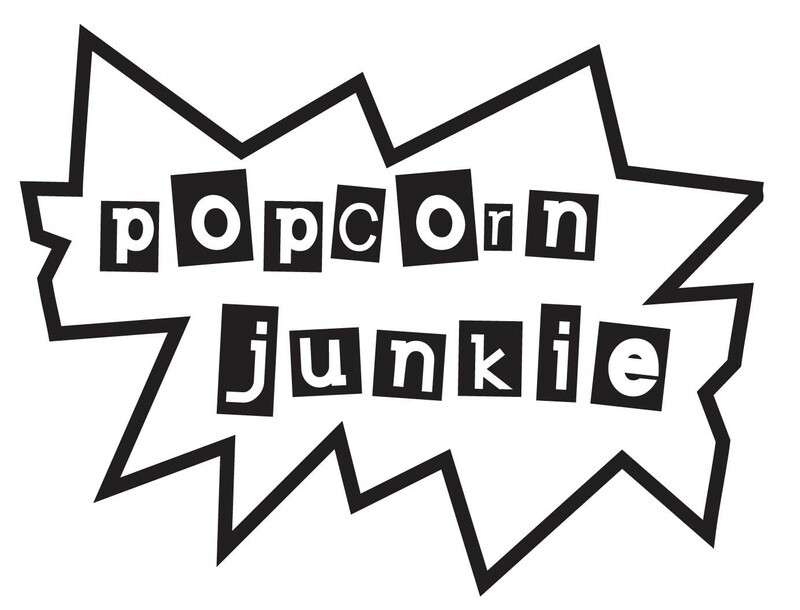 The core message of Conrad’s screenplay is an insistently positive one, showcased in Walter’s tale and there is even an anti-corporate sentiment represented by the buzz-word spurting company men (led by a bearded Adam Scott) sent to shut down Life Magazine. Conrad doesn’t fully get away with his corporate musings as the endless amount of product placement Stiller showcases (or forced for funding reasons) sullies the message a little, but it does oddly match the American ideals of the film where advertising is as recognisable as the images in Life Magazine. The Secret Life of Walter Mitty does take a long time to properly gain momentum and Stiller injects the film with a series of humorous detours that are primarily aimed at widening the appeal. There is a whole sequence that’s a The Curious Case of Benjamin Button themed gag about romance and at one point a European mistakes the word “eruption” with “erection”. There are also a few heavy handed attempts at explaining Walter’s arrested development that links back to his childhood, and faster than you can say “daddy issues”, it all becomes painfully obvious and Stiller keeps hammering the point past the moment it’s made. Despite a few missteps, Stiller carefully allows the film to build to an emotional crescendo that makes every step of Walter’s adventure worthwhile and I blubbered because I was fully onboard with Walter’s awakening. Also, most of the strongest emotional beats are aided by a fantastic soundtrack featuring David Bowie, Arcade Fire, Of Monsters and Men and more bands you’ll be furiously hunting for on the internet afterwards. As an actor, Stiller plays it straight for a majority of the time and only indulges his comedic side during the dream sequences. Despite pulling out the jester every now and then, Stiller manages to earn empathy for Walter that goes deeper than simply feeling sorry for the character because he’s downtrodden; it’s a subtle but effective performance. Wiig ensures her character is more than just a love interest and there’s a superb authenticity to everything she does which helps you to buy into her character as a symbol that inspires Walter. By far, the standout is Scott who brings back the 1980s yuppie mantra of a corporate goon and the actor indulges in all his character’s repulsiveness. Only appearing mostly in images and a few small scenes, Penn is essentially hired to play Penn, but he provides gravitas to what could have been a forgettable role. The tagline for The Secret Life of Walter Mitty states “stop dreaming, start living” and Stiller manages to magnificently showcase the tug-of-war between two worlds that gives way to a wonderful affirmation of a person’s life.